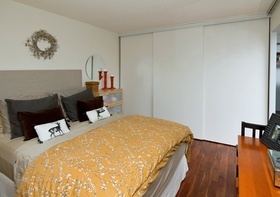 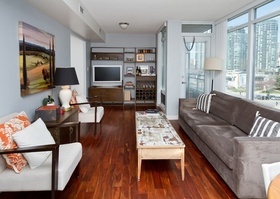 Residence 716 Is An Exquisite Upgraded 1 Bedroom & Den Suite At 15 Brunel Court. 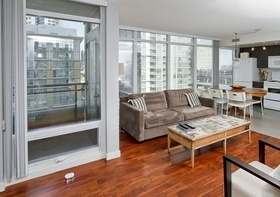 Residence 716 Is An Exquisite Upgraded 1 Bedroom & Den Suite At 15 Brunel Court. 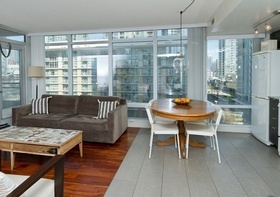 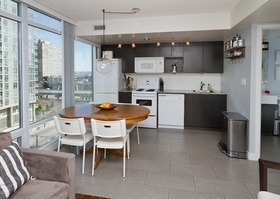 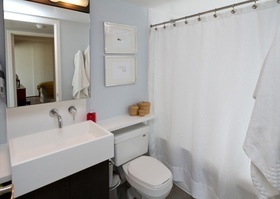 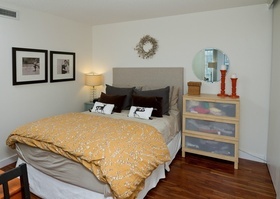 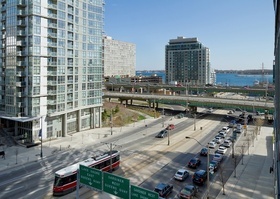 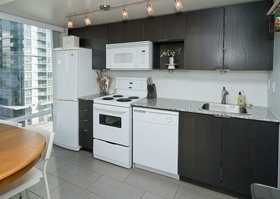 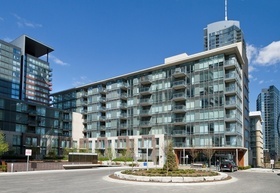 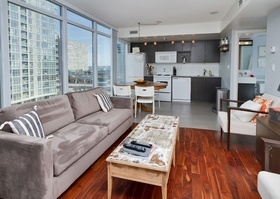 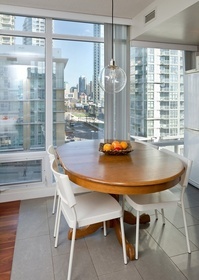 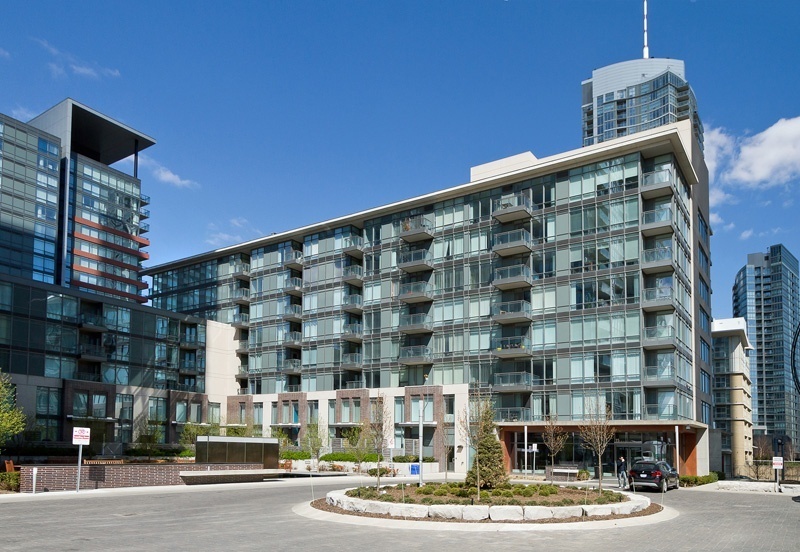 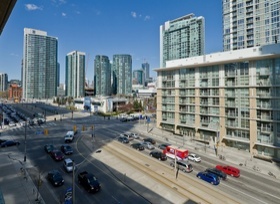 The Efficient Layout Offers Approximately 600 Square Feet Of Living Space With Floor To Ceiling Windows And A Balcony. 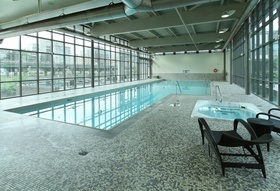 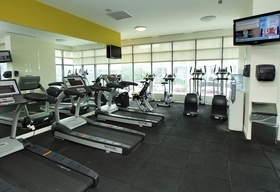 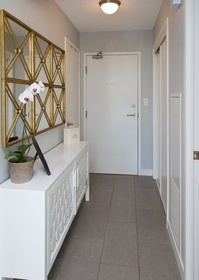 Building Amenities Include Full Time Concierge, Visitor Parking, Indoor Heated Pool, A Large Exercise Room & Much More.